France has more best locations to get drawn for the tourists, on the other hand vacationer’s always want to choose the best locations where we spend the money. These are my top 10 best locations in north west region of France. Brittany has lots of cool places for travelers, anyone cannot change their attitudes for this Brittany in France. These are some of my favorite places to visit in Brittany Area. 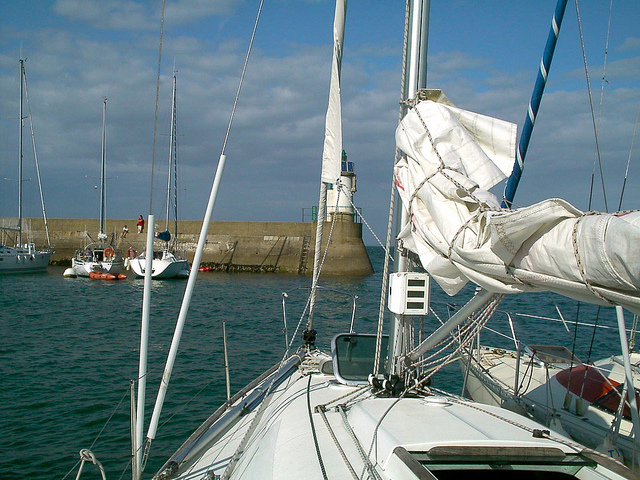 Vannes where everyone enjoy boating in the sea, Quimper, Dinard, Dinan, Saint Malo, Carnac, Rennes, Benodet. Pays De la loire had 27 parts of France, means this is somewhat contains exciting areas in this part, and the region was created late in the 20th century. Their are magnificant places to visit in this Pays De la loire and some of them are as follows, Nancy, Toulouse, Strasbourg, Lyon, Bordeaux. Normandy is located in the northwest of France and it is popular for the olden architecture. 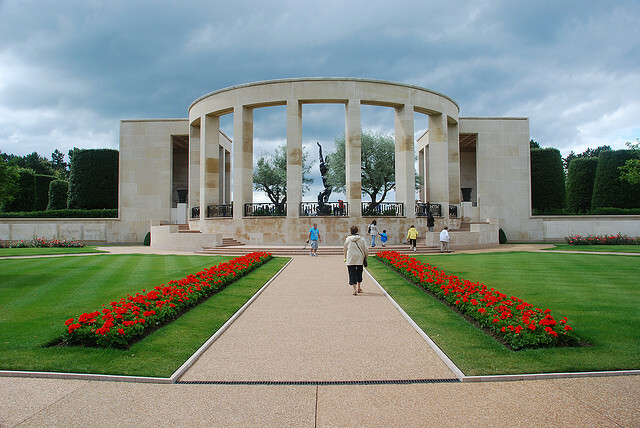 Normandy has wonderful places, monuments, sea resolrts, beaches, museums and some of them are as follows, Cabourg beach, Deurville, Bayeux, Dieppe, Le Havre, Rouen. Auvergne is located in the central region of France. The area consists of Restaurants, Garden’s and historical museums. Some of them are as follows, La Bourboule, Montlucon, Le Puy-en-Velay, Vichy. This is in the region of north eastern France and tourists those who loved for Outdoor enthusiastics, Skiing, hiking and VTT. There are(a dead phrase; rewrite the sentence and it will probably improve)”>There are beautiful places in this region for tourists, and you should view them atleast. 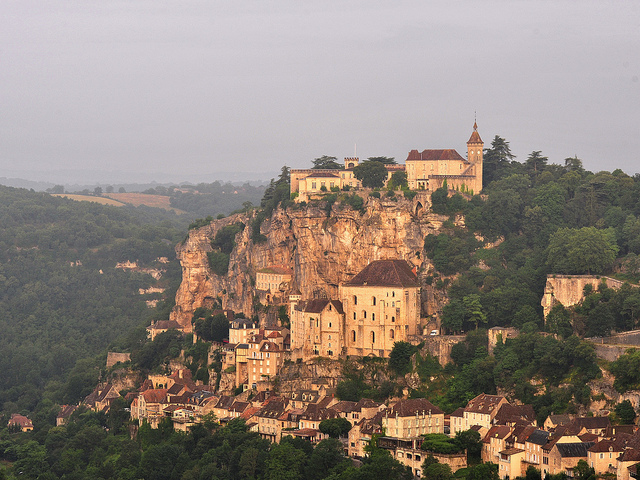 Nancy is the popular place in this region and consists of wonderful things. Pyrenees is for hiking on mountains and the region is covered with large mountains. There are numerous historical places too where we are able to enjoy the monuments of olden architecture. 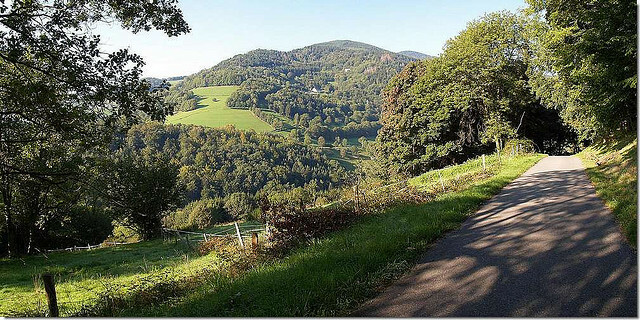 Albi, Lourdes, Toulouse, Millau, Tarbes are some of the intersting areas in this Pyrenees. Alpes consists of the majority of beautiful resorts across this region, camping is also available in some of areas in this Alpes Region. 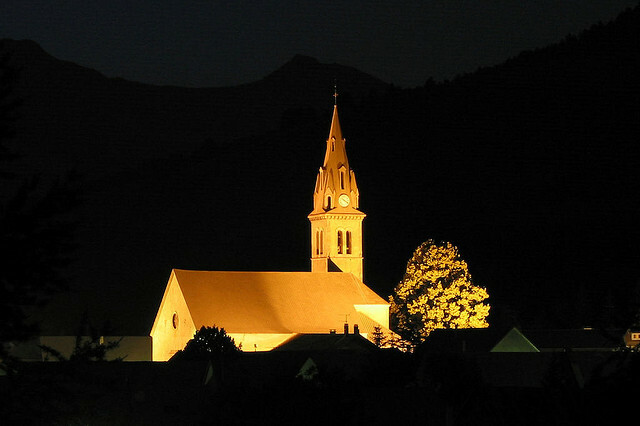 Nature, Sports, food and vine are some of fascinating areas in this Alpes region. 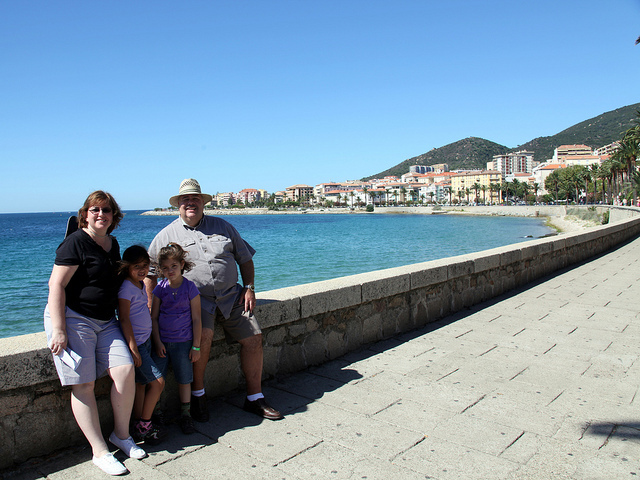 French Riveria consists of famous beaches where everyone enjoy in summer, winter too. The beaches are almost maintained with clean. The hotels in this area consists of swimming pools. 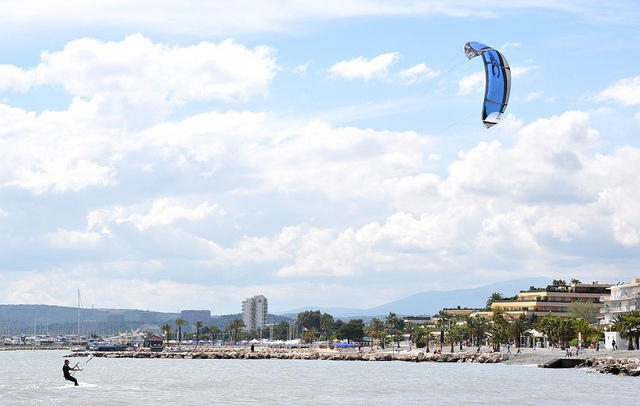 The region is covered with some of awesome sea resorts, Nice, Cannes, Antibes, Frejus. 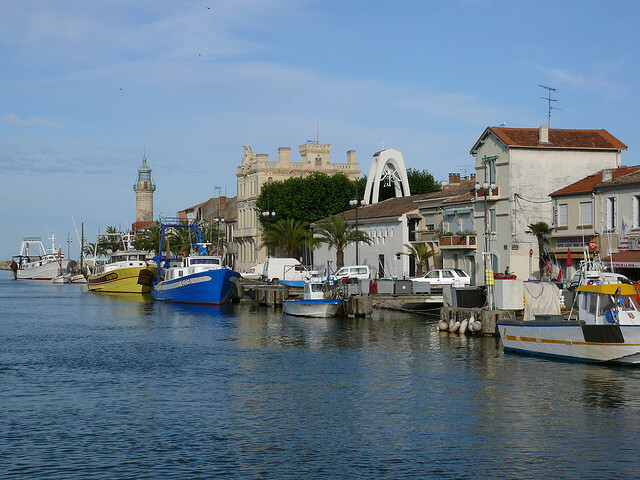 Provence is also covered in the same of French Riveria, and some of the best places around this area, Ste-Maxine, Arles, Avignon, Marsielle boating.